Hilali-Khan Verily, We have sent it down as an Arabic Qur'an in order that you may understand. Palmer Verily, we have revealed it, an Arabic Qur'an; haply ye may understand. Rodwell An Arabic Koran have we sent it down, that ye might understand it. Let us set aside for now the strange use of the word "We" when Allah speaks in the Quran (strange because Muslims say Allah is one and, since they do not believe in the complex unity of the God of the Bible, Muhammad's choice of the word "We" implies that someone other than Allah worked with him in creating and inspiring his Quran). In the ayah (verse) above, Allah clearly states that the use of Arabic as the medium for delivery of his revelation to mankind sent down through Muhammad was his choice. It was Allah who decided that Arabic was the best way to communicate the Quran. But Egyptian Coptic priest Father Zakaria Botros and other Christian apologists and scholars have cited anomalies that arise from this statement. Fr. Botros notes that Allah appears to have borrowed words from other languages to write his Arabic Quran. "Tafaq'a" is a Romanian word which means "intended to do." "Al-toar" is a Syrian word which means "the mountain." "Al-Raq'im" is a Romanian word which means "the tablet." "Senin" is a Hebrew word which means "beautiful." "As-Sijjîl" is a Persian word which means "the book." "Al-Istabrek" is a Persian word which means "the thick." "Al-Soundos" is an Indian word which means "the thin curtain." "Sariah" is a Greek word which means "a small river." "Meshkat" is an Ethiopian word which means "a niche in the wall." "Al-Zakât" is a Hebrew word which means "the tax from money." The question is, if Allah truly is the Almighty God, then why does the Arabic Quran have Romanian, Syrian, Hebrew, Persian, Indian, Greek, and Ethiopian words mixed into it? Shouldn't the God of all knowledge and wisdom, the Creator of the universe, have a better Arabic vocabulary than mere human beings? Did Allah need to borrow these words because there are no mountains, tablets, thin curtains, small rivers, niches in walls or tax in Arabia? Obviously not. It has been sarcastically pointed out that, if Allah didn't know Arabic well enough, then why not choose a language he was more proficient in? What explains Allah's weak Arabic vocabulary? But vocabulary is not Allah's only weakness. Below is a link to an article on the grammatical errors in the Arabic Quran. 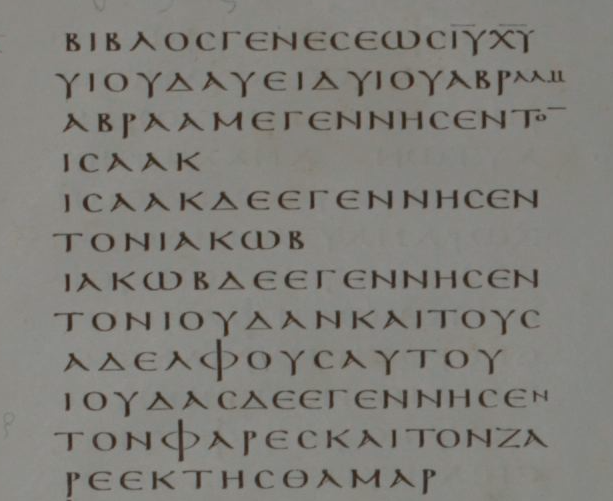 "Injeel" is from the Greek "εὐαγγέλιον," which means "gospel." 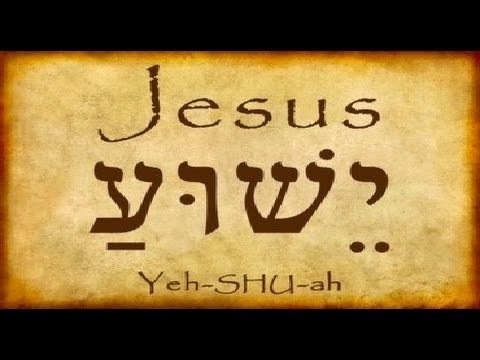 Today's Muslims like to claim that the lost "Injeel," the mythical Book supposedly given to Islam's Eesa, was written in Jesus' native language of Aramaic. And yet, in his Quran, Muhammad... or rather, Allah himself according to Islamic belief, uses the Greek word for Gospel. Why would Allah do that? 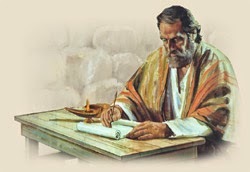 Clearly it is because even Muslims in Muhammad's day knew that the New Testament had in fact been written in Greek, just as Christians say it was. And likely because "Allah" did not expect that Muslims would one day have to make the claims that the "Injeel" had originally been written in Aramaic in a frail attempt to explain away the mess of errors and contradictions Islamic teaching presents to honest and truth-seeking Muslims. These proofs alone should cause Muslims to realize that the Quran was not written by God, but by a weak and fallible man (or men, as some scholars are now saying).